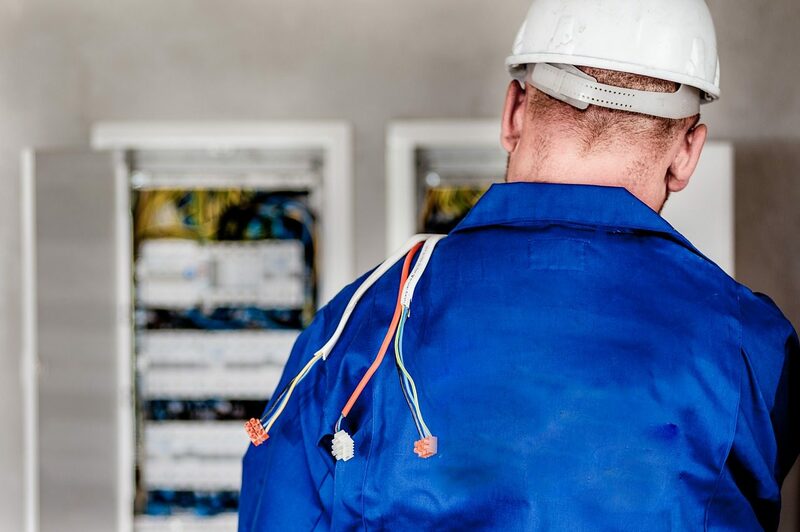 Electricians install and repair wiring systems in the home and on building sites, some Electricians are responsible for maintenance of electrical equipment used in industry and commerce. Depending on the type of electrician, day-to-day work can range from installing CCTV, testing the wiring in a factory or installing new electrics in somebody's home. You'll need a level 3 electrical or electro-technical qualification. You'll need to complete this qualification while you're working in a related job. A common way to get into this job is through an apprenticeship. An apprenticeship will give you a level 3 qualification. Taking a level 1 or level 2 qualification in electrical installation may help you to find an apprenticeship or get a trainee position. Electrical Careers has more information on how to become an electrician. With experience, you could move into design engineering, site or project management, consultancy work or training.